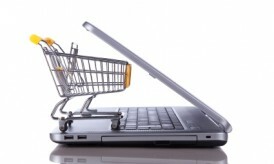 Can Virtual Private Servers change the E commerce Web Hosting Forever? 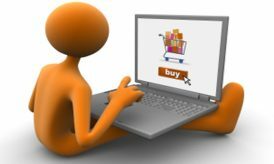 Ecommerce is set to become the number one way in which consumers purchase many products within the next few years. With ecommerce sales consistently going up every year, any business selling a product that does not have an ecommerce site already in place is in danger of losing sales. This Christmas season alone, analysts are predicting that online ecommerce sales will increase by as much as eleven percent over last year. Setting up a cost efficient ecommerce solution is more important than ever for small businesses, and the options for doing so have changed dramatically over the years. Now, through virtual private servers, selecting a web host that can suit your ecommerce needs is much easier than it used to be. In fact, with the advent of the cloud and virtual public servers, the way we do web hosting has drastically changed forever. 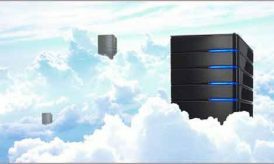 Virtual Private Server (VPS) technology is based on the concept of hosting several shared instances of private “servers” on one large enterprise class server. For the consumers who rent the virtual private servers, it looks as though they have their own server that they are able to manage, configure and upload software to without any intervention from the web hosting provider. 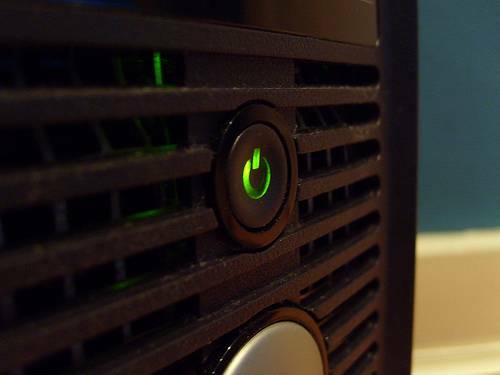 To the web hosting administrators, though, they see that there is one large server computer that hosts tens or even hundreds of these virtual servers from a single computer instance. Each of these virtual servers is in complete isolation from one another and cannot be accessed by any of the other neighbors who also have virtual private hosts on the same enterprise class server computer. In the early days of web hosting, it was necessary to purchase a yearly contract with a web host that included such things as the amount of RAM, memory, bandwidth and processing power. These contracts were very strict because when the web host allocated the specified space to you, they actually physically set up a server with those specifications and then managed and monitored your server to make sure you stayed within the specific guidelines. Eventually, when web hosts were able to take advantage of early virtual server technology, they were able to cut out a chunk of the operating system and machine resources for you to utilize in tandem with other users. In these instances, the servers that hosted three virtual instances that each needed 4 GB of memory, would actually need to physically have more than twelve GB of RAM on the server machine, with 4 GB dedicated to each of their client. New VPS technology is not nearly so strict. Using new server operating system technologies such as hypervisor, the administrators are able to allocate RAM (and processor, bandwidth, and storage) in real time based on the current need. It is rare that out of fifty VPS clients, all fifty of them would need their RAM at the same time. In this case, the RAM is distributed out like a bank distributes money from ATMs. It may not have enough money to service every one of the clients at peak uptime, just as a bank could not typically provide all of its clients with all of their money if they decided to empty their accounts at the same time, but it has enough computing resources on hand to distribute what is needed across an average of all of the VPS environments at a given time. What this means to ecommerce businesses is that they can purchase hosting contracts at a typically much lower price than they could before, and also have the option of upgrading organically, without the need to sign new contracts since the contracts are on a pay as you go basis. This is good for the web host and the ecommerce business. This guest post is contributed by Jason Phillips, a continuous blogger and a freelance writer who writes on the latest technology, web hosting, server hosting, managed dedicated server hosting, etc. You can also write for us by joining Cyber World Community.